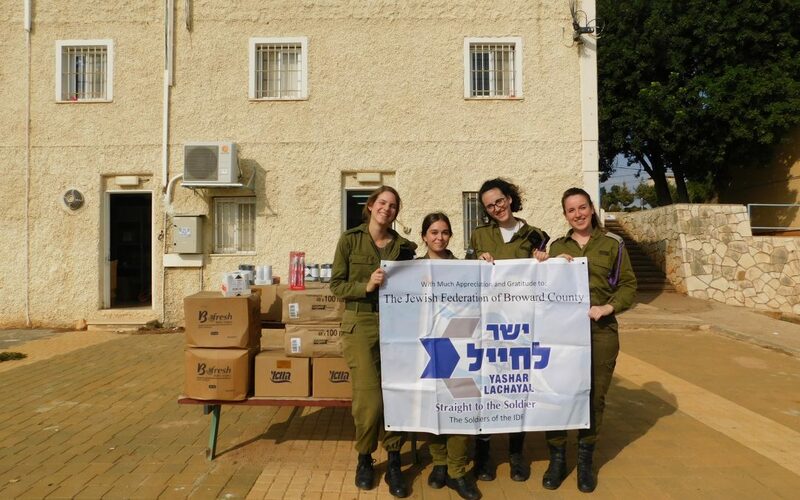 We opened a new Needy Soldier Supply Closet at Michve Alon, a training base known for its ulpan. Michve Alon is the first stop for Lone Soldiers learning Hebrew and preparing to begin their service to the Israel Defense Forces. 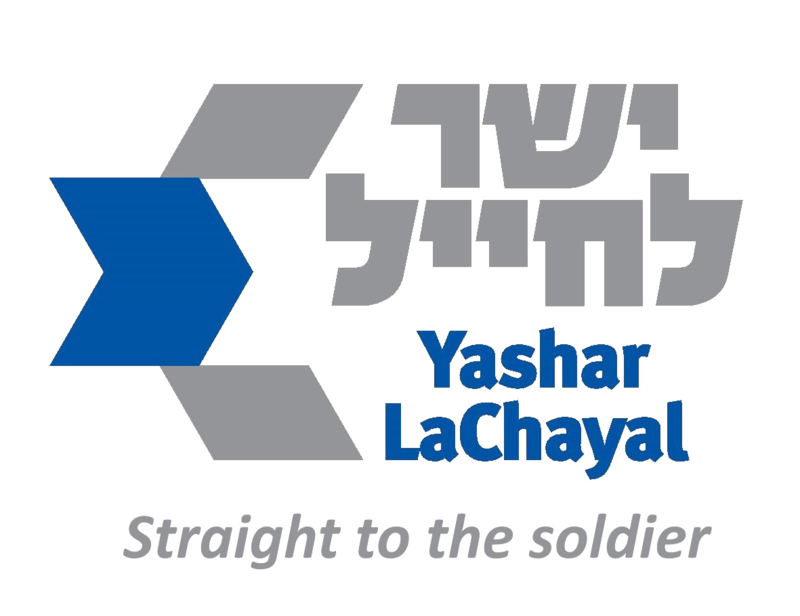 Our Needy Soldier Supply Closet in Michve Alon provides these lone soldiers, and other IDF soldiers who are facing financial difficulties, with basic supplies such as towels, toothpaste, and deodorant.